With every new week comes new headlines regarding Gen Z and their latest craze. After years of Millennials being cast as the generation responsible for everything wrong in the world, (Business Insider’s list of 19 things Millennials are killing, including everything from homeownership, banks, football, and oil to beer, napkins, cereal, and bars of soap; NPR describing how Millennials are killing Applebee’s; Forbes claiming Millennials might kill home-cooked meals and kitchens) it seems the media has found a new culprit, Gen Z! Gen Z’s supposed addiction to e-cigarettes, specifically to the JUUL brand, is common among the headlines. Depending on how you define the generation, Gen Z includes anyone born in the years starting with 1995–2000 and ending between 2014–25. Pew Research has yet to name or define the end date of Gen Z, but it defines the “Post-Millennial generation” as those born 1997 and later. No matter how you define Gen Z, it includes high school students, many of whom are under the legal tobacco consumption age of 18. 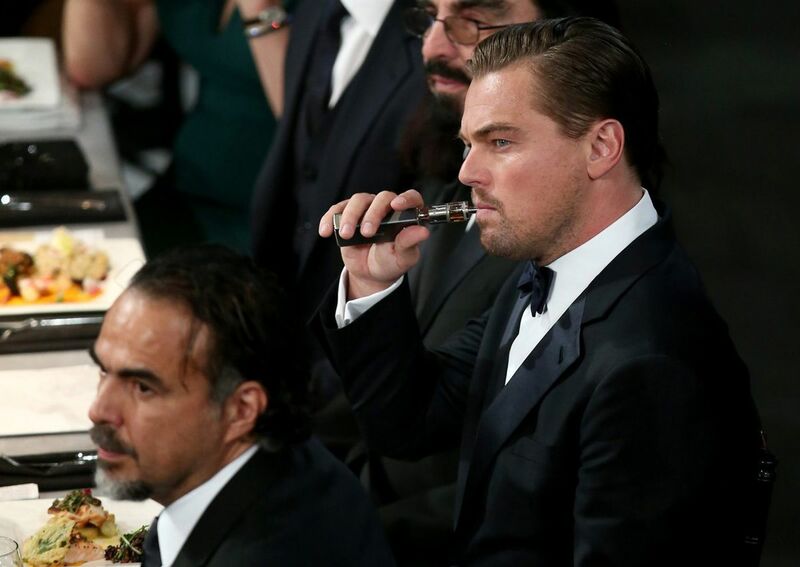 High schoolers have been a major reason for both the rise of e-cig popularity and for giving JUUL Labs major market share in the e-cig industry. 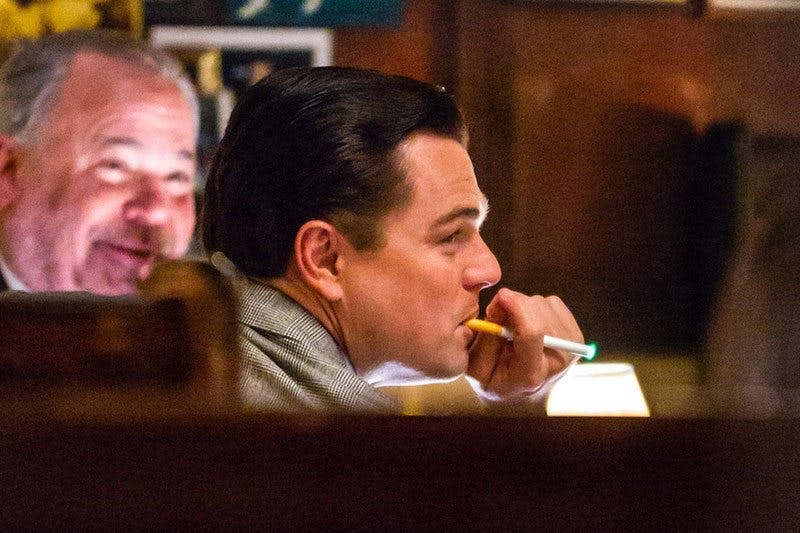 Browse through social media pages popular within the Gen Z community and you’ll inevitably see numerous posts about “Juuling.” However, Gen Z isn’t alone in its supposed obsession with e-cigs, as Leonardo DiCaprio (a member of Gen X) has long been known to appreciate vaping (e.g., 1, 2, 3). JUUL Labs, which launched in 2015, has been repeatedly investigated for targeting minors through its advertising and sued for targeting teens with false claims of product safety. In 2017, Consumer Reports found that teens who vape are seven times more likely to turn to regular cigarettes. Additionally, the CDC has declared e-cig use among young people a public health concern. JUUL Labs will hope to continue to have success while under major legal scrutiny for its marketing practices. JUUL, importantly, hopes it can continue to show growth following its impressive financial valuation (most recently raising $1.2 billion in a financing round that valued the company at over $15 billion).